What is the maximum image size that GIMP can handle without crashing/lagging. I have GIMP 2.10.8 and my computer is a Dell Inspiron 15R with 1 terrabyte of storage total (it is about a third full). 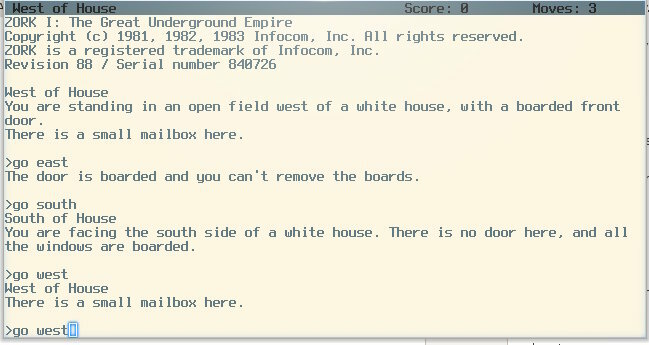 I'm trying to map out the text adventure game Zork. Although GIMP warned me about creating an image this size, I'm currently working on a project 6000 x 4800 pixels (28,800,000 total) in size. It currently has over thirty layers, and uses 8.3 GB of working memory. That includes 959 undo steps occupying 2.1 GB (I did not realize I'd stored so much!). The stored file size is 66.5 MB, not significant on a 1 TB drive. Working memory limits are more relevant than storage for keeping GIMP cranking along. I'm working in Windows 10 home on a mid-level HP Pavilion system with 16 GB of installed memory. Currently, with my monster file open, I see 7.20 GB of available physical memory and 8.88 GB of available virtual memory. At this point in my project, which is about 80% finished, saving takes 10-12 seconds. If you are saving after each minor step, this could be daunting. Aside from that, I have not had noticeable lag or problems. You are trying to create an image with a size of 268.4 MB. An image of the chosen size will use more memory than what is configured as "maximum Image Size" in the Preferences dialog (currently 134.2 MB). It might be worth adjusting that setting in Preferences and dialing back the Undo storage. Maybe someone with more systems insight can add to that thought, but the good news is that I'm sailing along while exceeding the default by about double. Just out of interest, A map of the original text based ZORK. You hero. Your overall workable image size somewhat depends on usable memory, once Gimp has to start swapping memory to disk everything slows down. Assuming you will working with 'tiles' - one tile per location with descriptions - text only can be greyscale (8 bit) which uses much less space, if you intend to add color graphics (24 bit) going to be correspondingly larger. You probably do not have to work on a whole map at any one time, use sub-sections and assemble later. There are scripts for that.